In the 1970s, frogs in remote regions of Australia and Central America began to suddenly disappear. Researchers investigated whether climate change, UV radiation or pollution were the cause, but there was no clear explanation until a small team in northern Queensland realised the population declines resembled the pattern of an extraordinary disease outbreak. By combining disease outbreak approaches from human medical science with ecology and veterinary medicine, Lee Berger discovered chytridiomycosis in 1998, a previously unknown disease caused by parasitic fungi which invades the skin of amphibians. The discovery earned her Australia’s Frank Fenner Prize for Life Scientist of the Year in 2018. 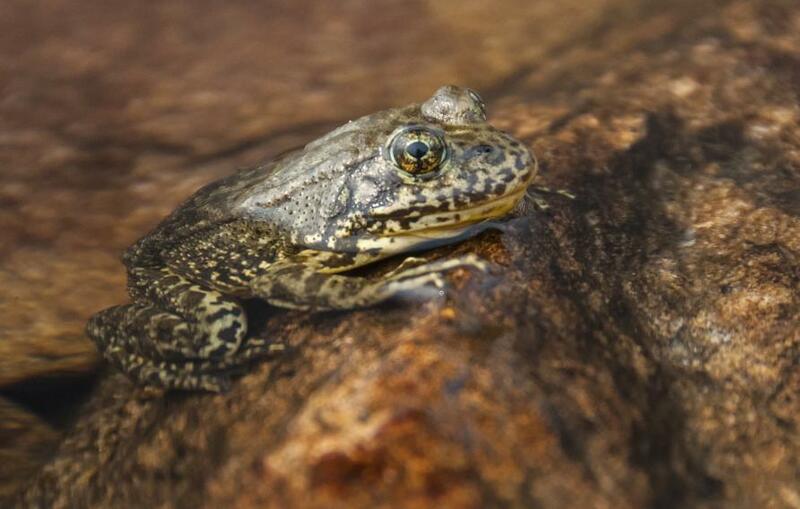 Now a new global analysis by 41 researchers at the Australian National University (ANU), the University of Melbourne and institutions from every inhabited continent has shown chytridiomycosis is responsible for dramatic population declines in 501 species of amphibians, including 90 extinctions – mostly frogs, but also toads and salamanders. In Australia, 40 species have declined and seven have become extinct. This represents “the greatest recorded loss of biodiversity attributable to a disease,” according to lead author Dr Ben Scheele, Postdoctoral Fellow at the Fenner School of Environment and Society at ANU whose postdoctoral studies were supervised by the Melbourne Veterinary School’s One Health Research Group, led by Associate Professor Berger and Associate Professor Lee Skerratt. 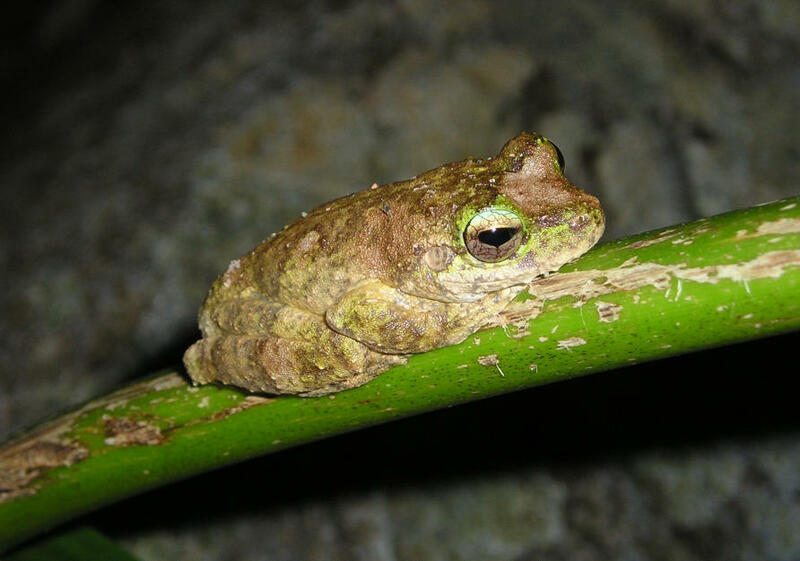 “This also places Batrachochytrium dendrobatidis (B. dendrobatidis), the fungus that is the most common cause of chytridiomycosis, among the most destructive invasive species we have ever seen,” Dr Scheele says. 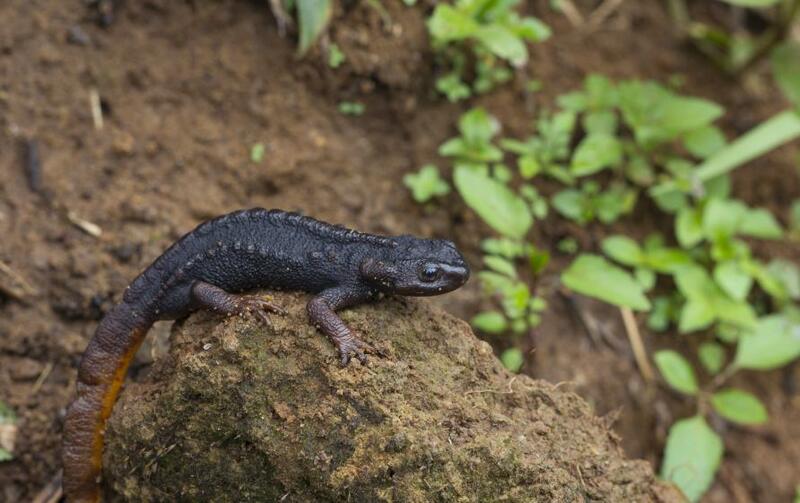 Among the 501 amphibian species which have suffered declines, 90 are confirmed or presumed extinct in the wild and a further 124 have lost more than 90 per cent of their population, disappearing from many environments where they were abundant. “That is an enormous loss of biodiversity, but these are only the species that have been confirmed to be affected – it’s very likely there are others that have suffered loss or become extinct, including species that we never had the opportunity to see,” Dr Scheele says. Chytridiomycosis is caused by two parasitic chytrid fungi, most commonly B. dendrobatidis, with B. salamandrivorans affecting fire salamanders in Europe. B. dendrobatidis is likely native to East Asia but is now known to be present in more than 60 countries. 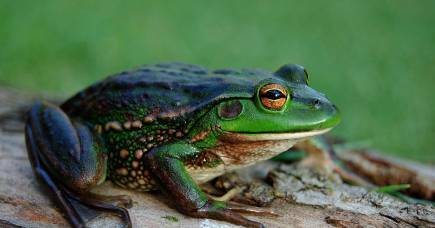 Associate Professor Berger, a co-author of the study and Principal Research Fellow (Wildlife Health and Conservation), says when chytridiomycosis is introduced to a susceptible amphibian population, its effects are sudden and devastating. “The fungus invades the skin of adult amphibians, living inside epidermal cells and disrupting skin function,” she says. 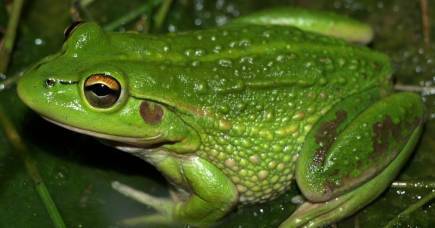 Infected frog populations can crash within months of the fungus arriving. However, some species may have a genetic resistance to chytrid fungi, but that can present its own problems. 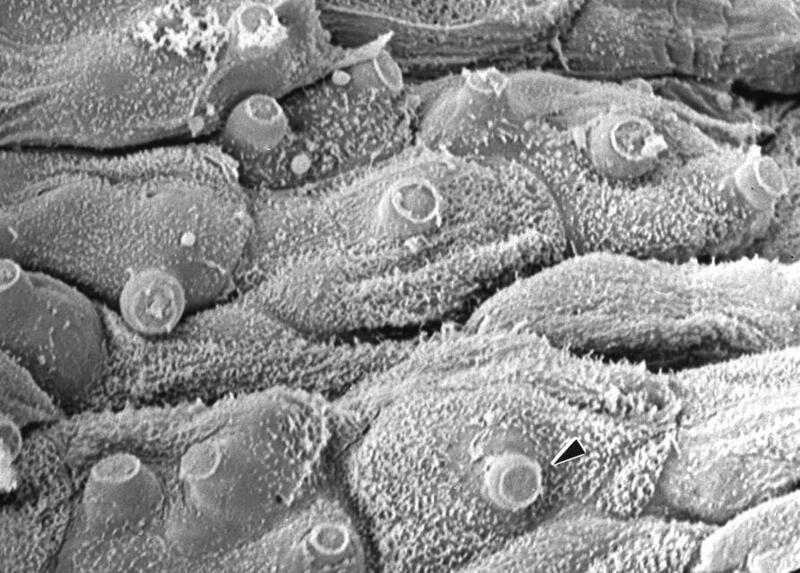 “Frog species that tolerate infection can become ‘reservoirs’ for the fungus, allowing it to persist and spread to new areas,” Associate Professor Berger says. While declines and extinctions of amphibians peaked in the 1980s, chytridiomycosis still threatens new populations and stifles the recovery of those it has affected. 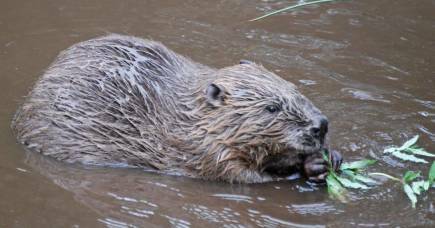 Of the 501 species the researchers examined, there are 292 surviving species for which population trends are known; 232 of these have shown no signs of recovery. There are signs of recovery in 60 of the species Dr Scheele studied, but he says this generally reflects localised increases in number rather than a return to pre-outbreak abundance. “We analysed the data to determine the probability of species returning to previous numbers and found species that experienced more recent or more severe declines, lived at higher elevations, were large or nocturnal. These are less likely to recover,” he said. 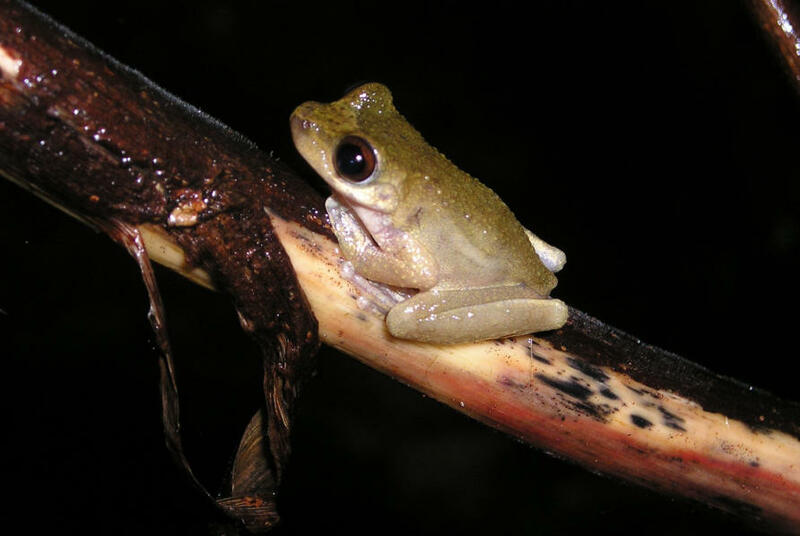 To give these frogs, toads and salamanders the best possible chance of survival and recovery we must limit the further spread of chytridiomycosis and do better to manage other threats, says Associate Professor Skerratt, Principal Research Fellow (Wildlife Biosecurity) at the Melbourne Veterinary School and a co-author on the paper. “Amphibians are one of the most threatened groups of animals, with 32 per cent of all species at risk of extinction,” he says. He says the catastrophic damage chytridiomycosis has done to Earth’s biodiversity illustrates the importance of biosecurity, underpinned by good wildlife health surveillance, outbreak response and research. It took more than 15 years for Australia to cobble together enough funds to have then PhD student – Lee Berger – look at mass amphibian decline and extinction. And according to Associate Professor Skerratt, she made one of Australia’s major discoveries. “Imagine if we did more than just pass the hat around once a decade. Imagine if Australia had a National Wildlife Health Centre dealing with wildlife disease outbreaks like comparable countries. 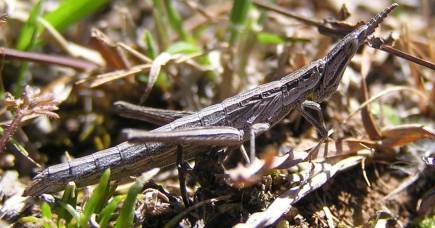 Maybe we would have saved hundreds of species from decline and extinction,” says Associate Professor Skerratt. He says the unprecedented lethality of a single disease affecting almost an entire vertebrate class highlights the threat from the spread of previously unrecognised pathogens in a globalised world. “Around 300 million years ago, there was one supercontinent, called Pangaea, and species could move across almost the whole of the world’s landmass without barriers. Global trade has recreated a functional Pangaea for infectious diseases in wildlife, with far reaching impacts on biodiversity, livestock, and human health. The American Psychological Association’s new guidelines recognise traditional masculinity as being harmful to men themselves. Here are the key messages we all need to know.